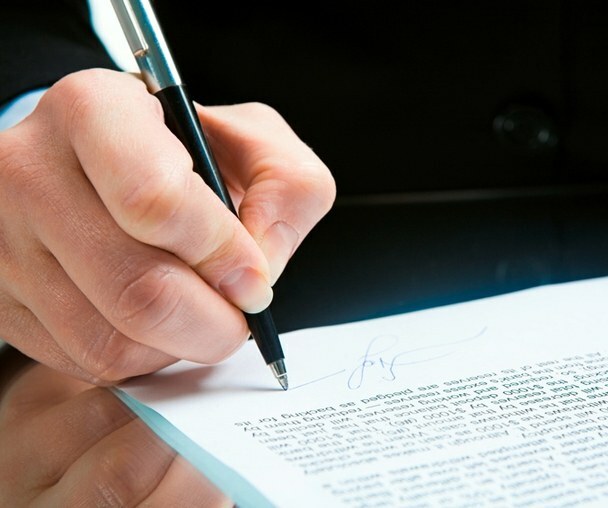 The power of attorney is issued by a practicing notary on the basis of submitted documents of the Trustor and Trustee, in their personal presence, after the submission of the application. Errors, inaccuracies, incorrect information in the document can be corrected by observing certain rules specified in the law on notaries. There are three types of power of attorney. Single – allows you to run an errand, when its validity period ends. Special – gives the right to perform certain assignments, her term also ends after the list of instructions is exhausted. Power of attorney entitles the Trustee to perform the Trustee for any legal actions within three years. Any attorney can prematurely cancel. To do this the Trustee has the right, turning to the notary and the notary notifying the Trustee in writing. The Trustee has the full right to refuse to perform their duties, to return to the notary a power of attorney and notify the beneficiary about the cancellation of their powers. If the Trustee or the Trustee notice of attorney errors, inaccuracies or incorrect information, they are required to apply to the notary at the place of registration of the document to provide proof of correct information and write the application on introducing changes and holding accurate records. Minor inaccuracies, mistakes made by the notary, the notary corrects himself, holds strikethrough one couple to all of the records easily readable, puts his signature, seal and resolution "corrected to believe". If errors or inaccuracies are many, the notary issues a new document, incorrect authorization destroys. Service to correct errors made by the notary, is absolutely free. If the Trustee or a Trustee plan to change the terms, orders, and other legal information in the proxy, they are obliged to go to the notary with your passport, a statement, to pay the state fee for the provided service. The notary will issue a new document. To make corrections, changes, additions to obtained a power of attorney is impossible. To correct any data inaccuracies in a canceled power of attorney or the document expired impossible. The situation when the person you trust acts on your behalf, is a very common from the transfer of the right of management by car to retrieve money and make real estate transactions. In these cases, attorneys of persons acting under power of attorney - a written document issued on behalf of one party to another, representing its interests. Before issuing the document to anyone, be aware that this document unilaterally fixes the content and scope of authority of the Trustee, determine his rights and obligations to the principal. Power of attorney differ from each other in terms of powers and divided into one-time, special and General (General). Identify the attorney. The Trustees can only be a legally capable adult citizens and legal persons. Specify the power of attorney what form you need to register. Each type of attorney usually has a special form, which are represented in the notary's offices. 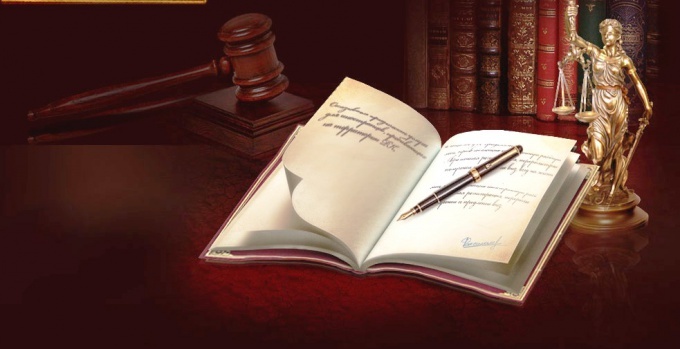 Power of attorney executed solely in writing. Sometimes it is enough just to write it by hand, so it is considered valid (for example, entrusting transport control). And you can print the document, but to personally affix the date and signature. If the Trustee is far away from you, you can use Telegraph, Fax or e-mail. Contact the notary, if your power of attorney involves notarization. Give the officer your passport, the documents that define your authority in respect of trust (documents of title in case of transfer the property to the management; statement of claim, if you pass the right legal representation, etc.). The power of attorney is issued on the letterhead and stamped with the signature and seal of the notary. If you make a power of attorney, you must accurately and completely reflect the authority of your representative, name of the institution and commit it on your behalf actions. Required element - information about the beneficiary and the date of its compilation. The power of attorney is a personal document issued to one or more trusted entities And granted it can be one or several persons. The Trustee determines the period of power of attorney which, however, in any case, limited to three years. The power of attorney, which period is not specified, is valid for a year. Exceptionally allowed to issue perpetual powers of attorney for actions outside of Russia.